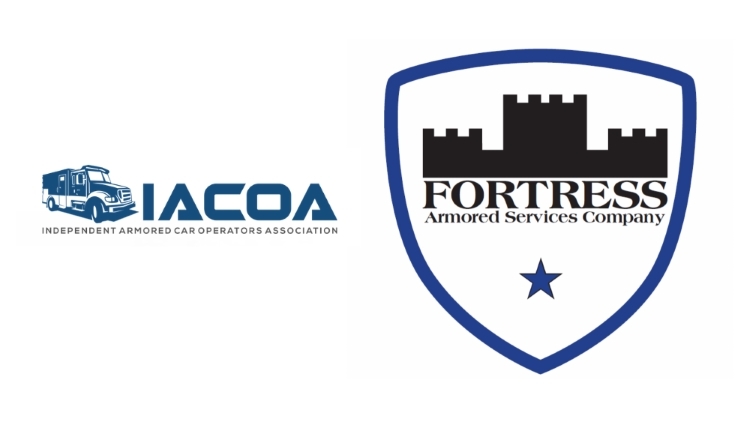 Fortress Armored is proud to announce it’s partnership with the Independent Armored Car Association! IACOA was founded to provide an association for the growing number of privately owned armored car companies and to promote high standards of operation. The team at Fortress Armored Services believes ensuring the security and delivery of business valuables to be an important function in making sure Los Angeles County businesses keep doing business smoothly. Fortress Armored is underwritten by the same underwriters as the national carriers.